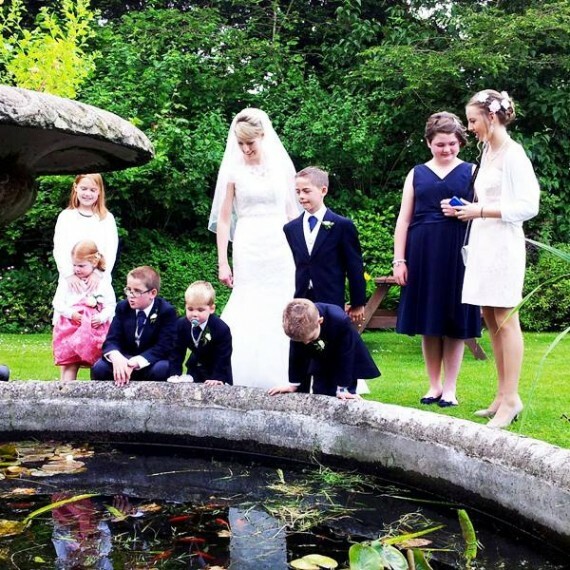 At The Centre Of History. Hotel & Event Venue Near Stonehenge. 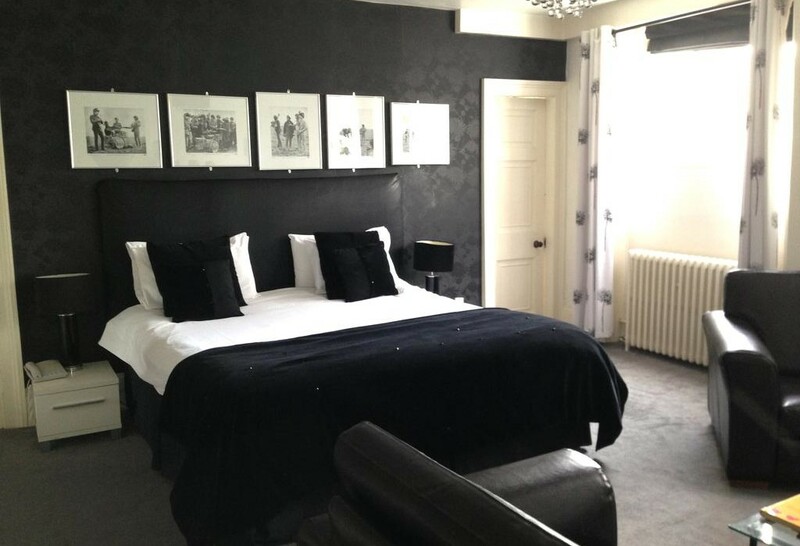 The Antrobus Hotel is a 17th Century Coaching Inn boasting 20 individually styled en-suite rooms and a variety of extensive function areas. 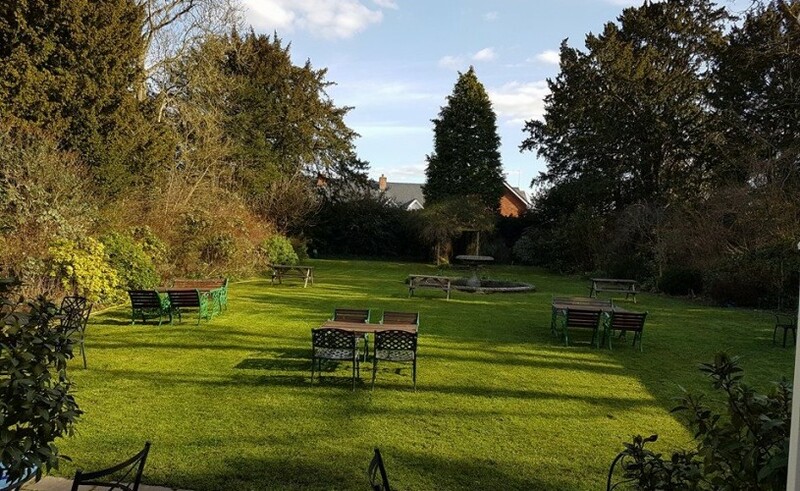 The hotel features a fully licensed bar, extensive english rose garden and highly rated restaurant. 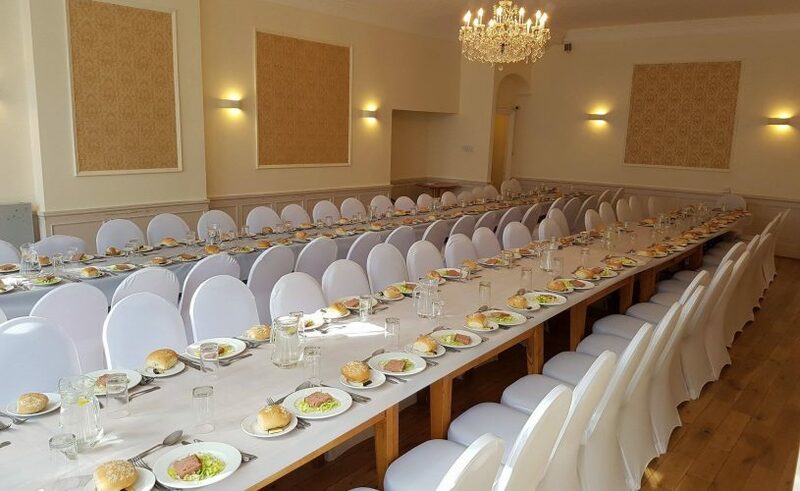 We can cater for weddings, functions and corporate events for up to 200 people and have extensive function facilities including a large kitchen, staffed by both Thai and English teams, as well as a wedding marquee. 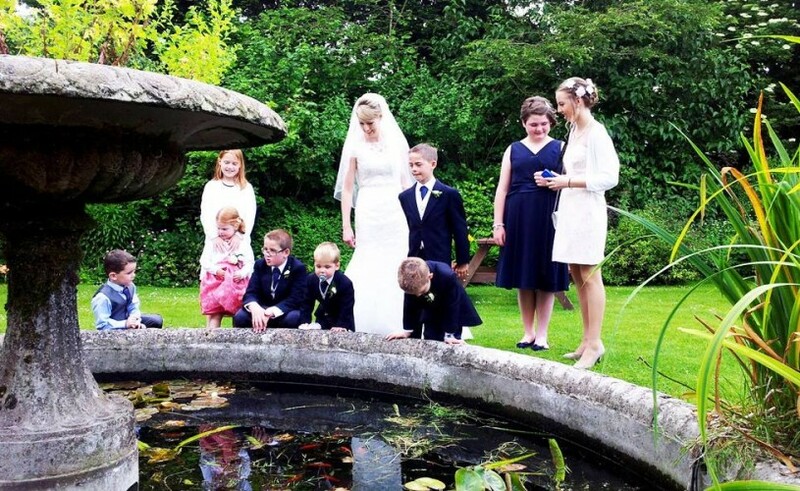 We are a licenced ceremony venue, for both indoor and outdoor ceremonies. 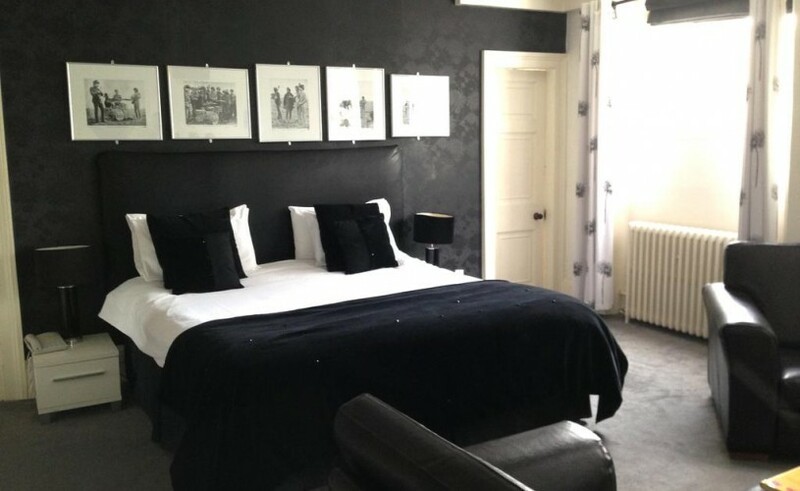 The hotel is located in the oldest settlement in the UK, Amesbury and is the closest hotel to the Stonehenge monument, which is just a 4 minute drive away. 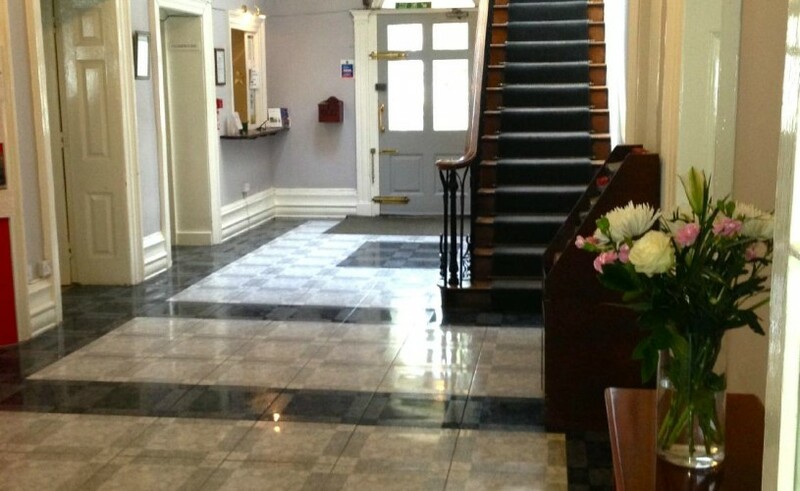 The hotel is 45 minutes from central london by train and 25 a minute drive from the port of Southampton. 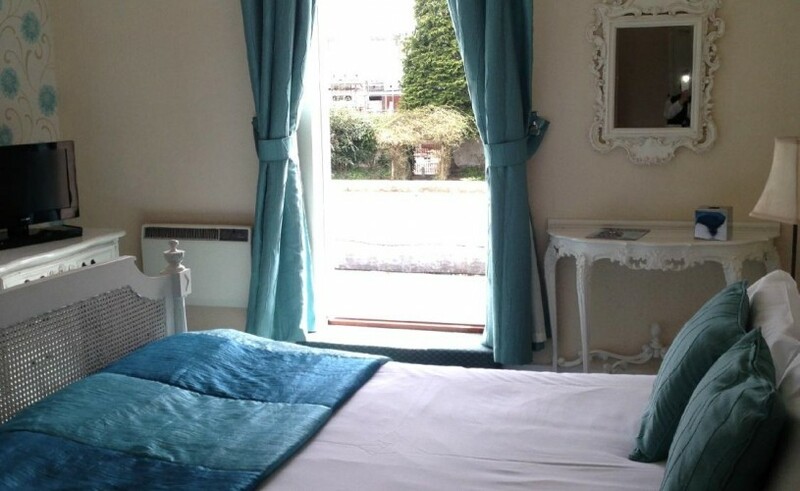 The hotel is also just a short drive from dozens of attractions including the medieval City of Salisbury and the immaculate beaches of Bournemouth and Weymouth. 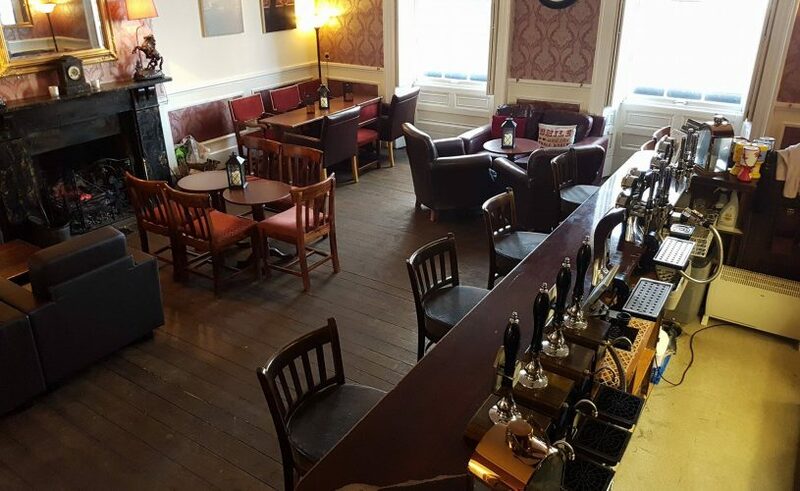 The Antrobus Hotel offers its guests a variety of services such as on-site restaurant, full english breakfast and a well stocked hotel bar serving a variety of whiskies, spirits, local ales and brand name lagers/cider. 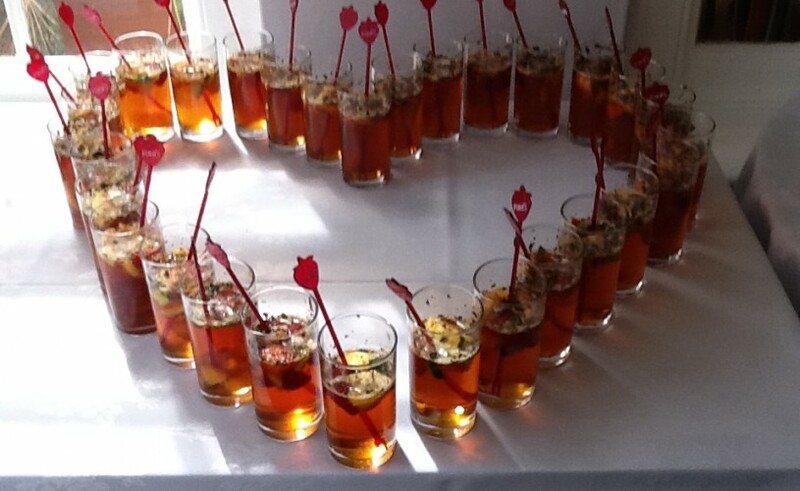 Our function teams can cater for any manner of event, such as weddings, wakes, corporate events, meetings and celebrations. 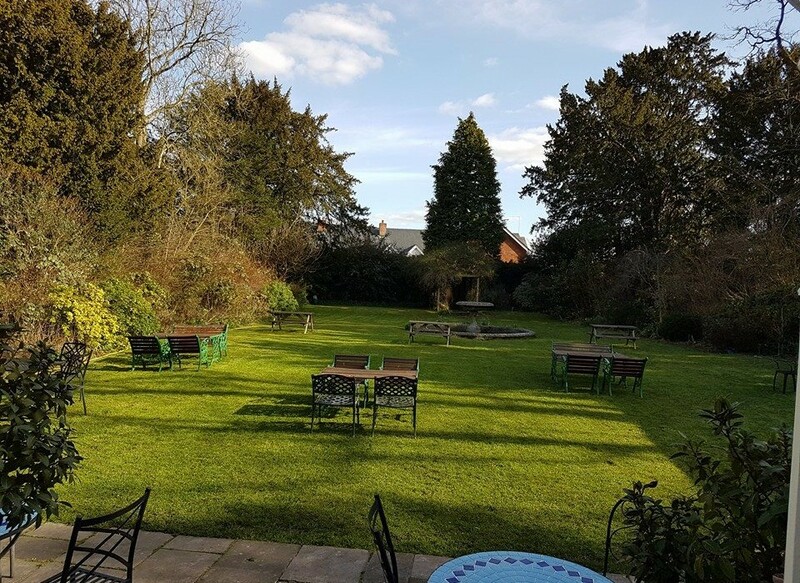 The Antrobus Hotel is home to the award winning ‘Siam Smile Thai Kitchen’, in addition to our Thai restaurant we also offer a popular bar menu, as well as a renowned Sunday Roast. 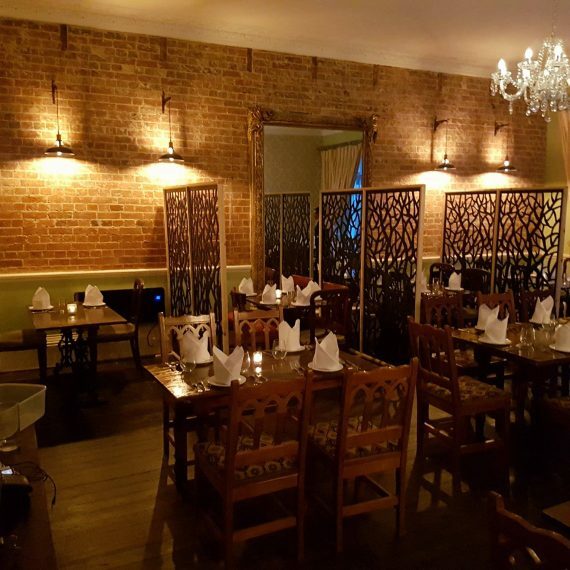 Click below for more information, or to book a table. 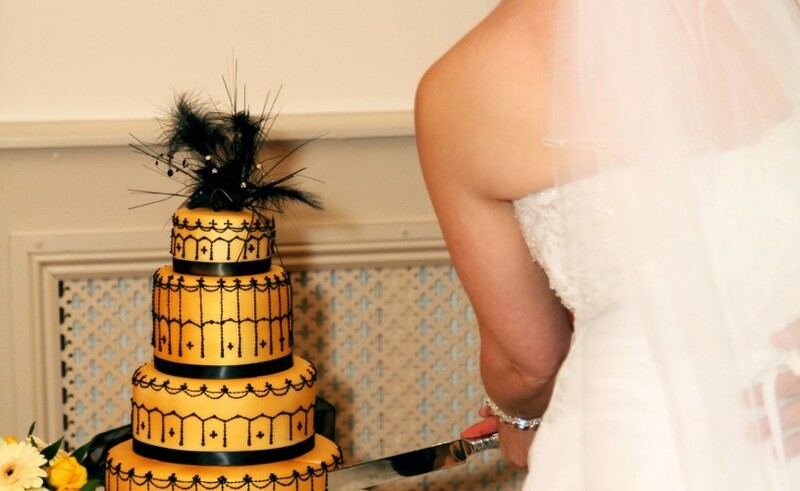 As well as being a hotel with 19 en-suite bedrooms, we also have extensive wedding and function facilities. 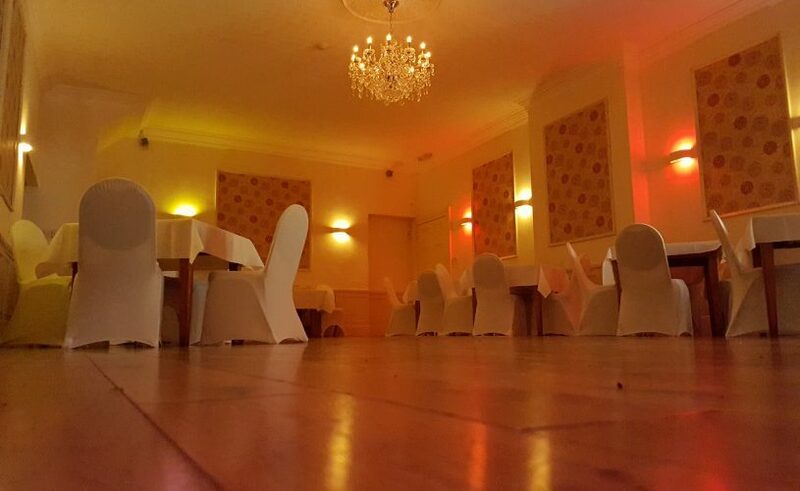 We can can cater for events and functions for up to 200 guests and boast 3 fully licensed ceremony rooms. Click here to find out more. 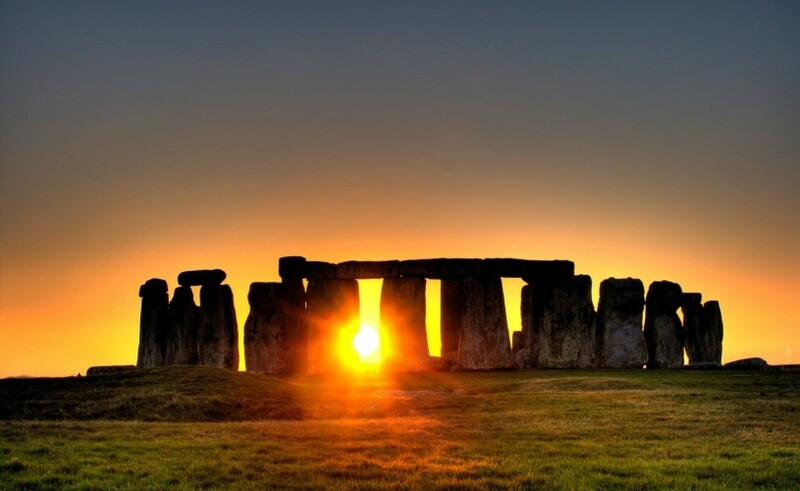 We are located in the centre of the historic town of Amesbury and are situated on a road that leads directly to Stonehenge, which is under 3 miles away.